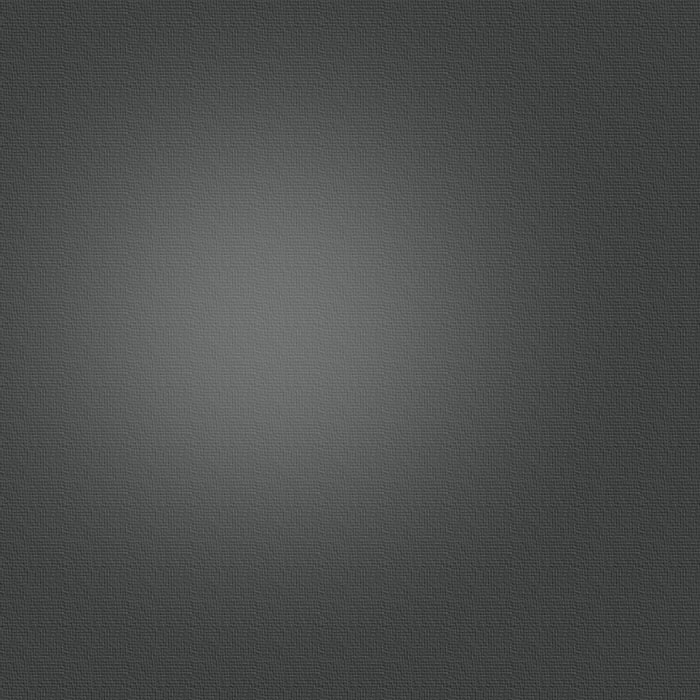 What not to do....a clip to make you laugh. 1)Oak Wilt, what it looks like & how to avoid it. Can I cut Oaks in the summer? No, take special care not to expose your oak from April to July. 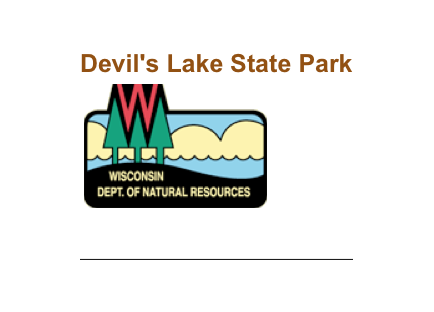 Autumn is better, winter is best (http://dnr.wi.gov/news/DNRNews_Article_Lookup.asp?id=1040). The oak wilt fungus moves from tree to tree in two ways: transported underground through the roots or overland by insect vectors. Long distance spread of oak wilt occurs when nitidulid beetles carry spores of the fungus from spore mats on infected trees to wounds on healthy trees, causing infection and death of the tree. Time from infection to mortality may be very short for red oaks and Texas live oak, or many years for members of the white oak group. How do I know if my Oak Tree has Oak Wilt? Each of the families of Oaks – Red, White and Live express the disease differently. However, they have one key symptom in common – leaf drop. 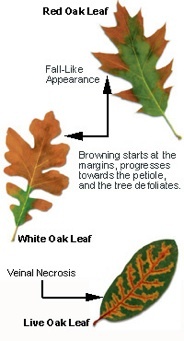 Leaf drop is an important symptom because most other Oak maladies do not cause leaf drop. When leaf drop is combined with one or more other symptoms, Oak Wilt can be reliably identified. 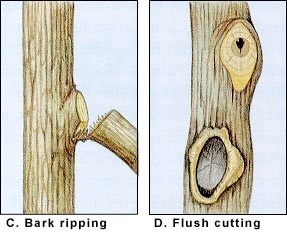 Topping, the pruning of large upright branches between nodes, is sometimes done to reduce the height of a tree (Fig. 7A). 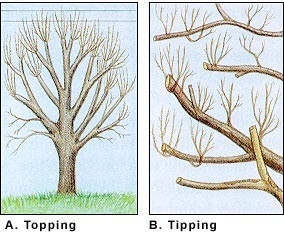 Tipping is the practice of cutting lateral branches between nodes (Fig. 7B) to reduce crown width. Homeland / Origin: This alien invader is from northern China and Korea. It may also be found in eastern Russia, Japan, and Mongolia. It isn’t a major pest of ash trees in its native range, but it sure is trouble in the United States. Where has it spread? The original infestation in the Detroit area has grown since 2002, largely because of people moving infested firewood. On its own, the EAB only flies about 1/2 a mile in a year. But tucked away in a piece of ash firewood, it can move hundreds of miles in a single day in the trunk or truck bed of an unsuspecting camper. The EAB has now hitchhiked its way to much of lower Michigan and other states including Indiana, Ohio, and Illinois. It has also been found in Ontario and Quebec, Canada. Unfortunately, it was recently found in southeastern Wisconsin. What’s the big deal? All North American ash species are at risk of EAB infestation. Usually more than one insect infests a tree. Once these invaders get into a tree, the tree always dies. There are some ash trees that are not at risk, such as the mountain ash, but that’s because they are not true ash trees. In Wisconsin, there are approximately 700 million ash trees in our forests, and about as many in our towns and cities. It’s the second most common tree in urban areas, after the Norway maple. So, you can imagine what these insects could do to Wisconsin’s ash trees! How do they kill ash trees? The EAB, like many insects, has four distinct life stages: adult, egg, larva, pupa. 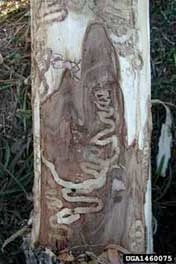 EAB larvae live underneath the bark of ash trees, feeding on the layer of the tree’s trunk that lies just below. When they do this, they cut off the flow of water and nutrients in the tree. Most trees die after about 3 years of infestation. The top of the tree begins to die first. Identifying an ash tree: All ash trees have compound leaves, made up of 5 to 11 leaflets with a toothed or jagged edge. 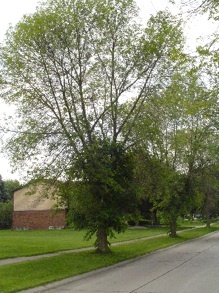 Another characteristic of ash trees is that their leaves are formed opposite from each other along a branch. How to tell if an ash tree is infested with EAB: Sometimes ash trees produce epicormic sprouts or water sprouts on the trunk or on large branches where EAB damage is heavy. Epicormic sprouts are shoots coming from old wood. The bark of the tree may crack over the larval galleries the places where the larvae are burrowing. Adult beetles leave a characteristic exit hole that looks like a capital D, roughly 1/8 inch in diameter, when they emerge in June. Woodpeckers often attack larvae, especially during the winter. Woodpecker holes are larger and easier to see than the D-shaped exit holes. Several infestations have been discovered because people noticed woodpecker damage on ash trees and then took a closer look. Another common symptom of EAB infestation is yellowing or dying branches at the top of the tree. Because there are many different kinds of pests and diseases that can produce similar symptoms in ash, it’s important to identify at least three of these symptoms before alerting experts. What does the emerald ash borer look like? The adult beetle is dark metallic green, ½ inch-long and 1/8 inch wide. When adults flare their wings, you can see their violet abdomen. Larvae feed in the inner bark between the wood and the rough outer bark. They are flat, cream-colored grubs with wide heads-ugh. 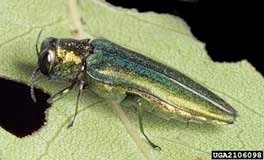 In Wisconsin, the Department of Agriculture, Trade and Consumer Protection (DATCP) is currently leading efforts to watch for the EAB and respond to these alien invaders. The Department of Natural Resources (DNR), U.S. Forest Service, DATCP and the University of Wisconsin are conducting surveys of areas near the recent EAB discoveries and areas that are at high risk for introduction of EAB. These include camping areas and locations where ash trees may have been planted within the last 10 years. Public information and education efforts are focusing on reporting possible sightings of EAB and restricting the movement of firewood. Keep an eye on the ash trees in your neighborhood for any signs of the emerald ash borer. Call the Wisconsin Dept. of Agriculture, Trade, and Consumer Protection at 1-800-462-2803 if you suspect your ash tree might be infected. Let’s keep this alien invader from spreading in Wisconsin!